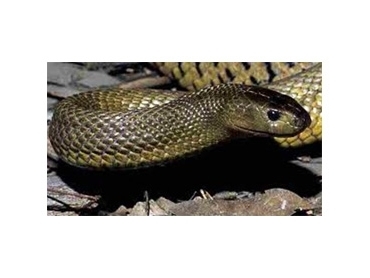 Enviro Bug Control introduces variable frequency solar powered snake repellers which are highly effective systems with a range of 650 square metres for deterring and repelling snakes. With an easy installation, the snake repellers are inserted into the ground and with a solar powered internal battery should last up to three days in cloudy weather. The tough, durable repellers blend in with the vegetation and are also weather resistant. An average suburban household would require just two repellers, one in the front and one in the backyard to keep snakes away. Larger areas will require a spacing of 30 metre intervals. The repellers are constructed from long lasting durable materials which providing they are installed following the instructions supplied should give the user many years of useful protection.